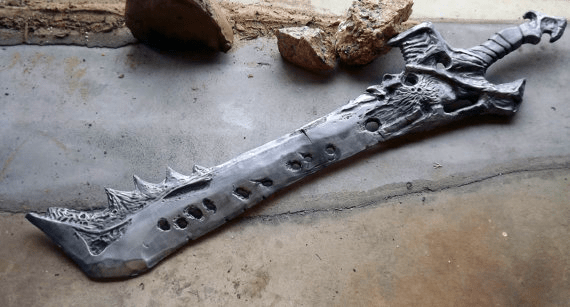 Want your very own sword to take on Crota? Well now, for the low price of $250, you can! To buy this creation by ProfessorCaTPardus, click here.